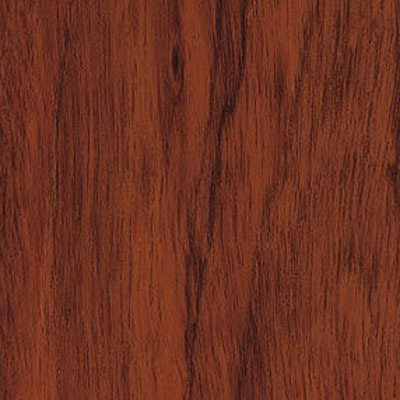 An attractive wood with an interlocked and straight grain. Reports say that it's all-around moderate to work with and finish. Though can be prone to splintering. The heartwood is reddish-brown to grey brown and features definite black to reddish veining or striping. Uses- Fine furniture, cabinetry, flooring, ship and boat building, vehicle bodies, joinery, turnery, some heavy construction.